Val is Idea Champions’ Director of Training and has been designing and facilitating brainstorm sessions for more than 20 years. Val takes great pride in simplifying the learning process, keeping it fun, and ensuring that the change agents in his sessions get the insights, tools, techniques, and confidence they need to become innovation catalysts on the job. Mitch is the Co-Founder and President of Idea Champions, the creator of Free the Genie, and an award-winning author on the creative process. Mitch has been leading highly engaging brainstorming sessions for a wide variety of forward thinking organizations since 1987. He was voted "Best Innovation Blogger in the World" in 2010 and 2011. Melissa is a highly dynamic brainstorm facilitator and the Director of Idea Champions' BrainTrust service (an outsourced think tank). Melissa's speciality is marketing and brand management, having worked closely with hundreds of forward thinking entrepreneurs and businesses to help them originate innovative strategies, grow brand equity, and increase revenues. Steven is the Co-Founder and Chief Innovation Officer of Idea Champions. He is also a highly skilled psychotherapist, executive coach, and facilitator of visionary planning. Steven has been designing and facilitating groundbreaking ideation sessions for more than 25 years. Steven makes his home, these days, in Boulder, Colorado. Alan is an executive coach and brainstorm facilitator for Idea Champions. 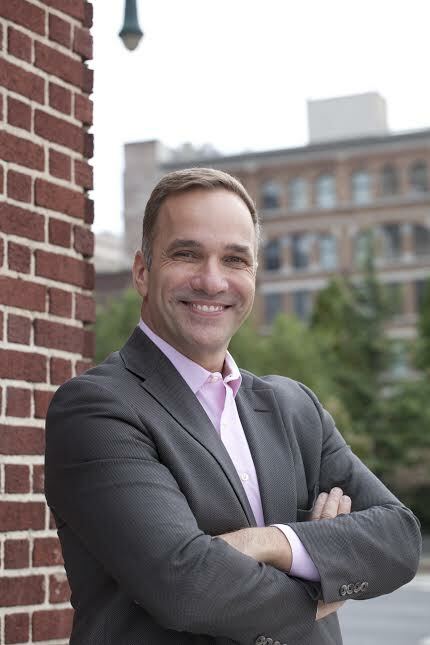 Prior to his work with us, Alan served as the Director of Corporate Training and Development for Scholastic. As Scholastic's Director of Publicity, Alan led the team that promoted the acclaimed Harry Potter series of books.